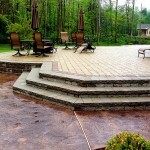 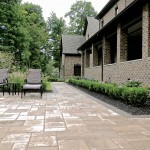 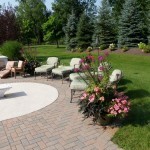 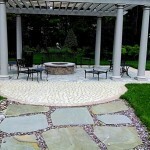 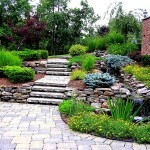 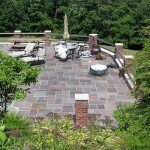 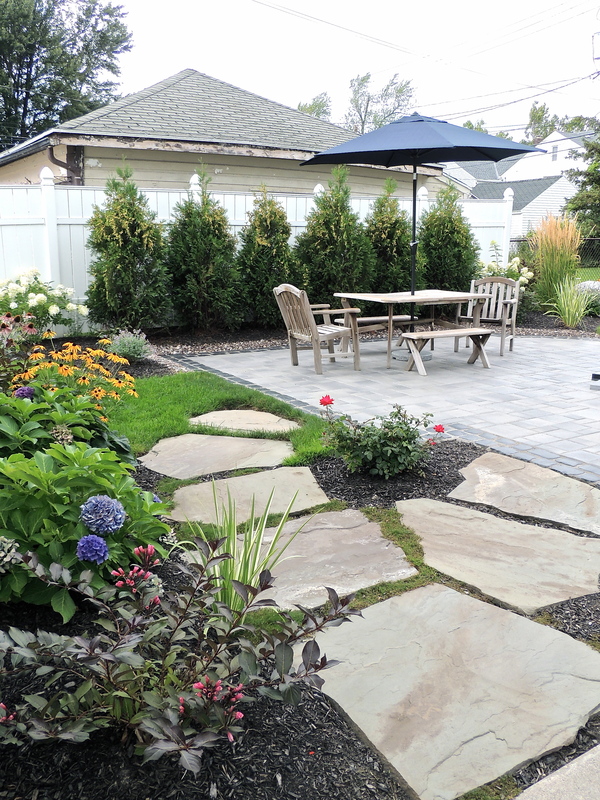 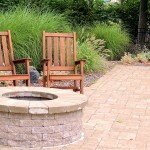 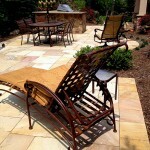 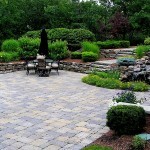 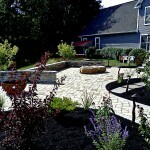 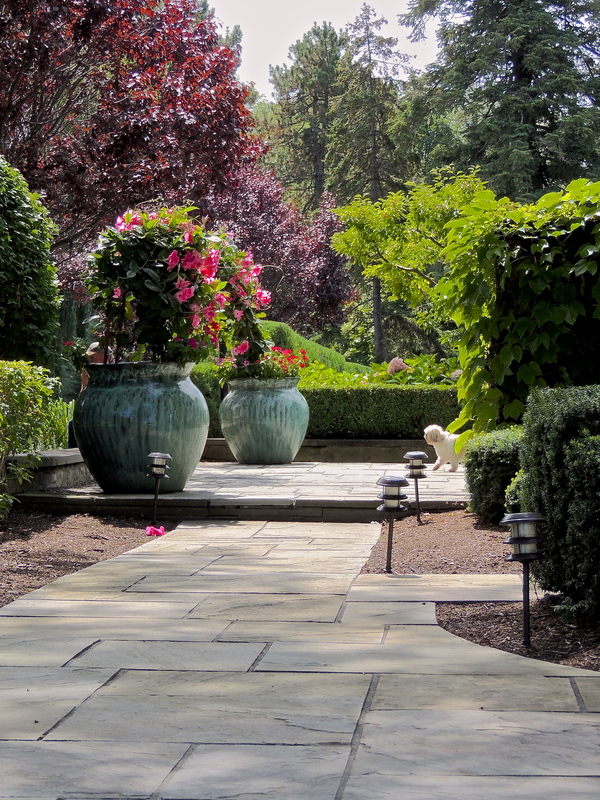 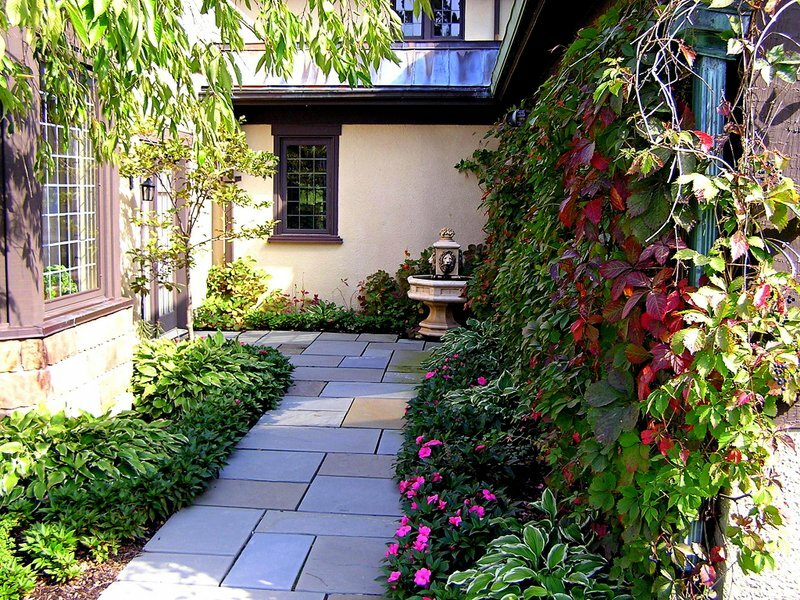 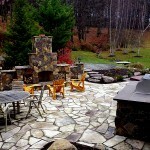 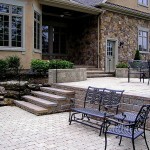 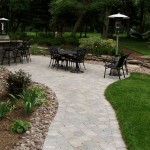 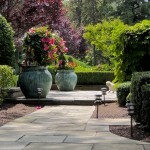 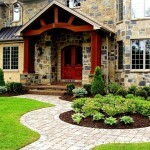 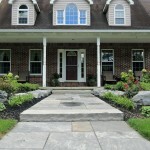 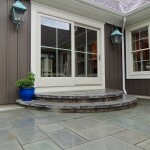 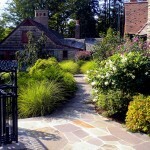 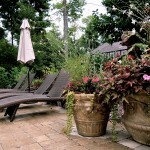 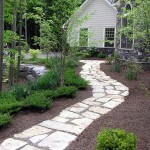 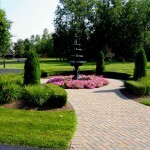 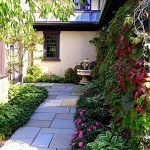 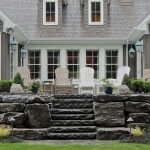 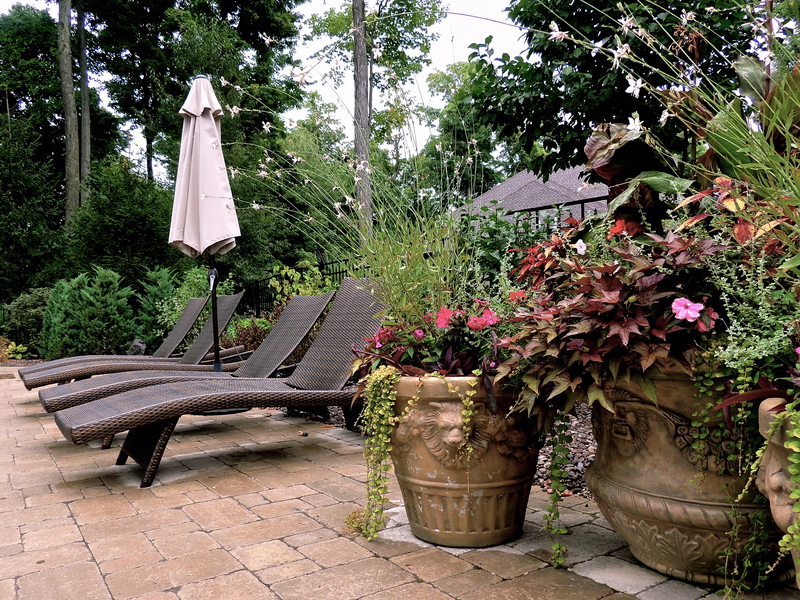 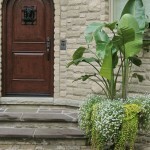 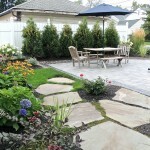 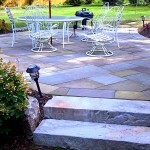 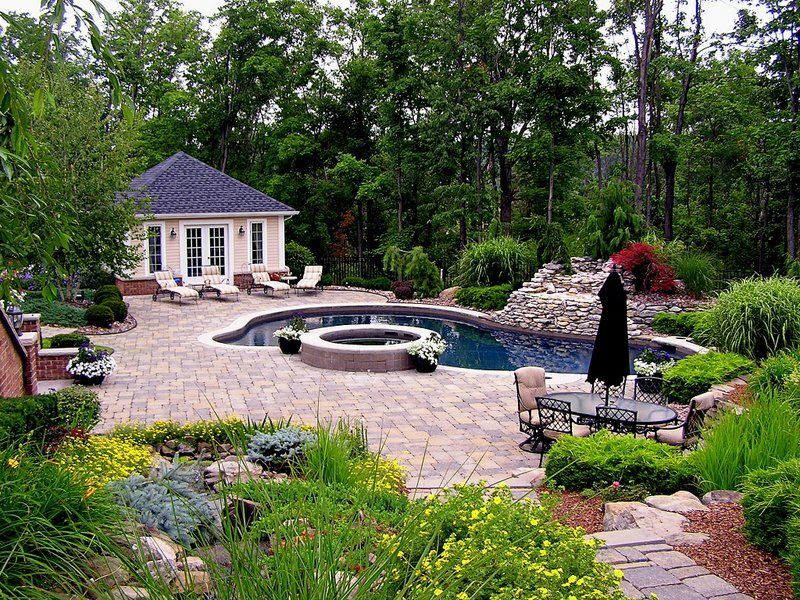 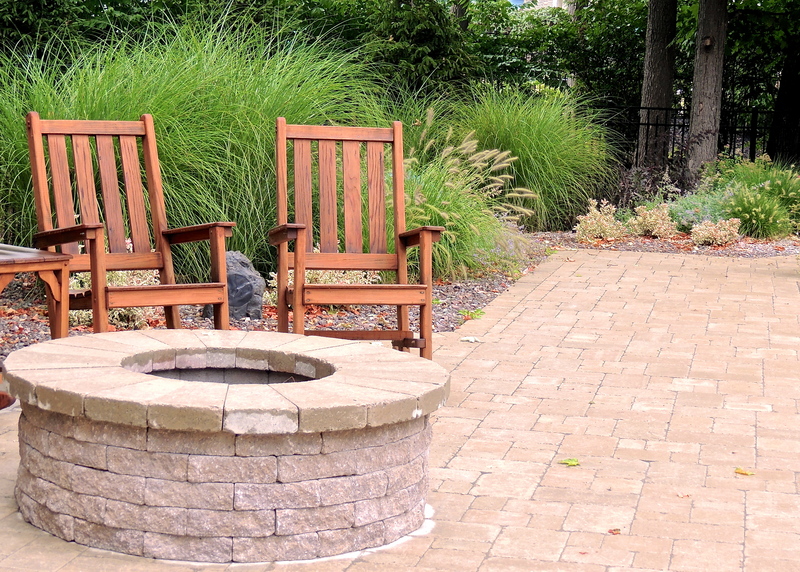 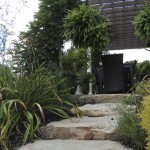 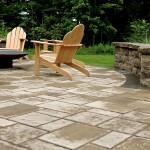 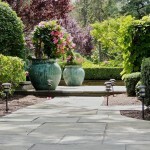 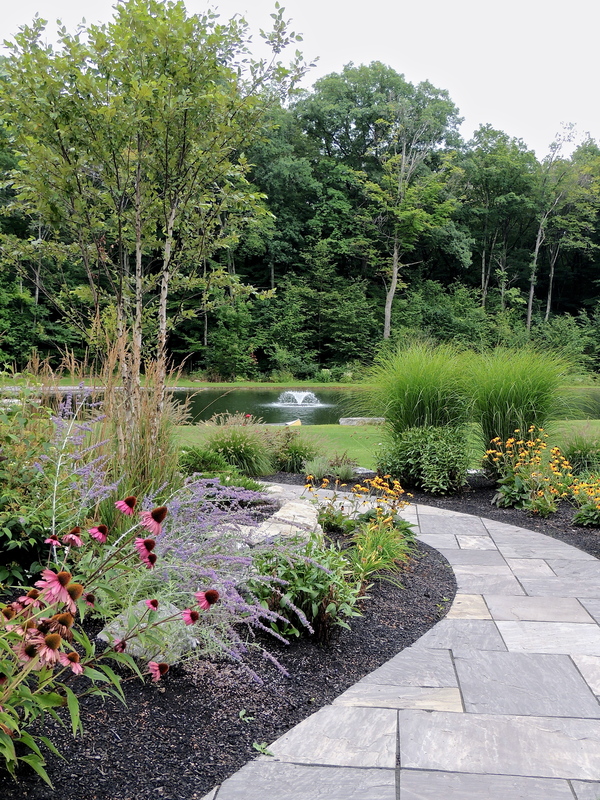 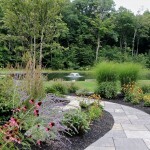 Nothing increases your property value like a well-thought out outdoor space – and the main aspect of this is a patio. 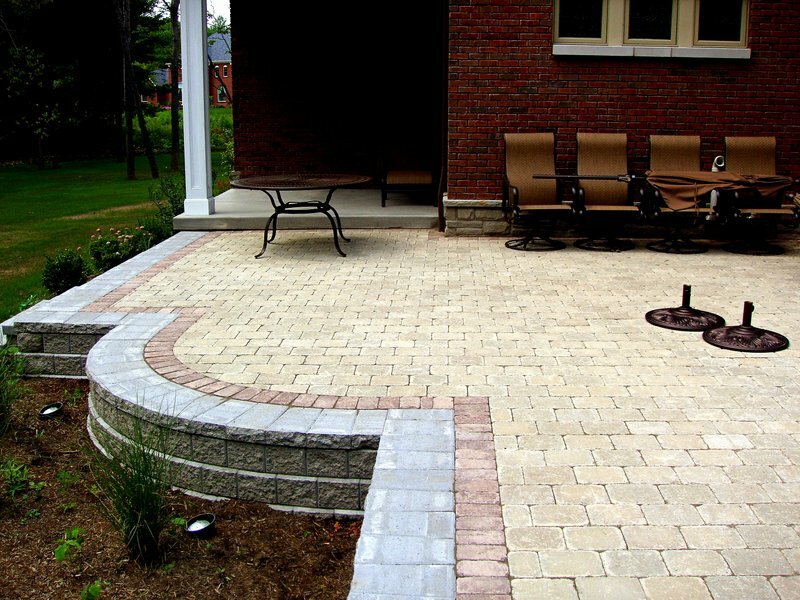 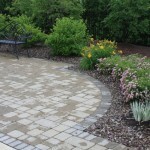 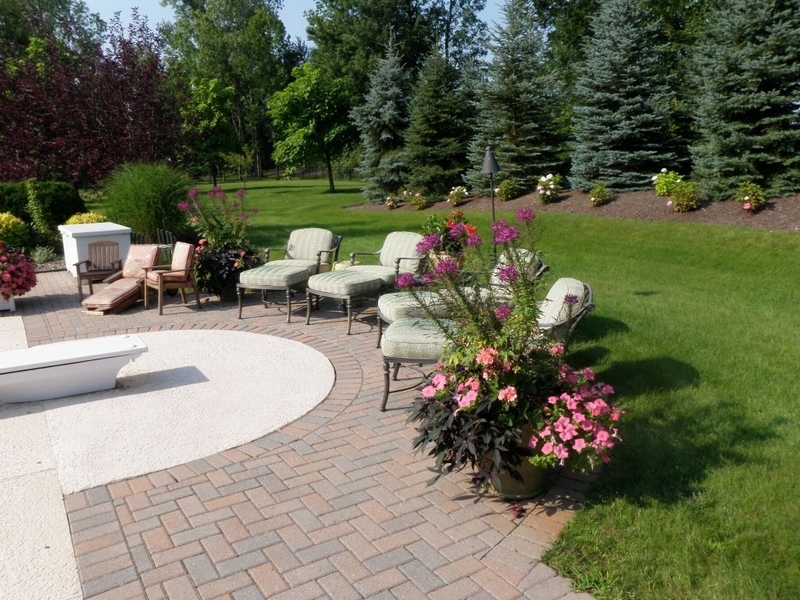 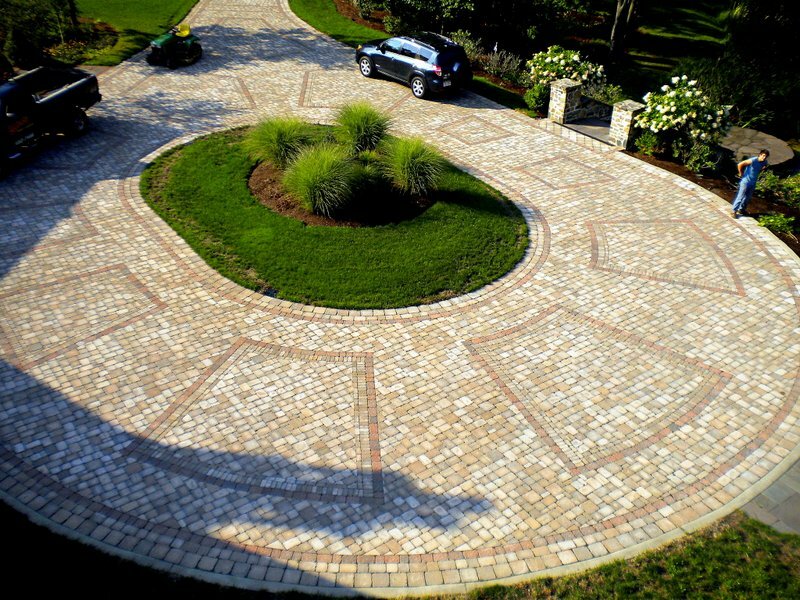 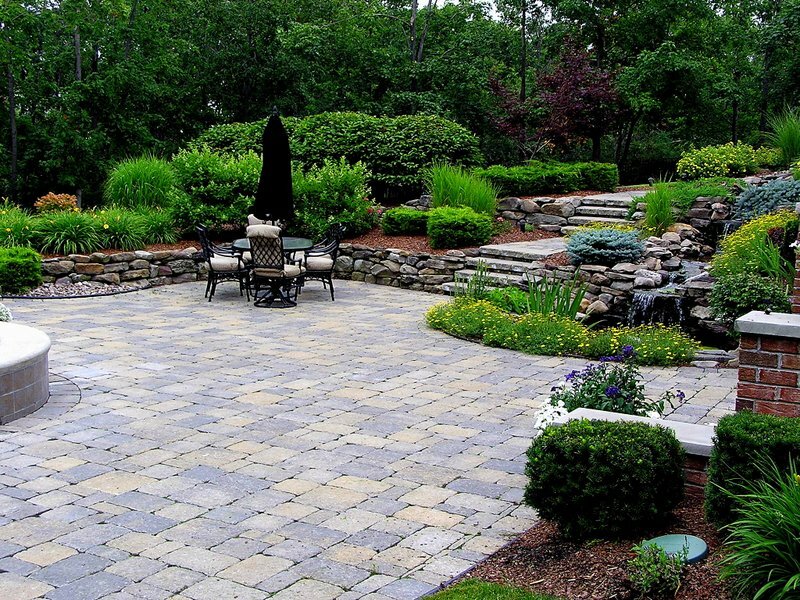 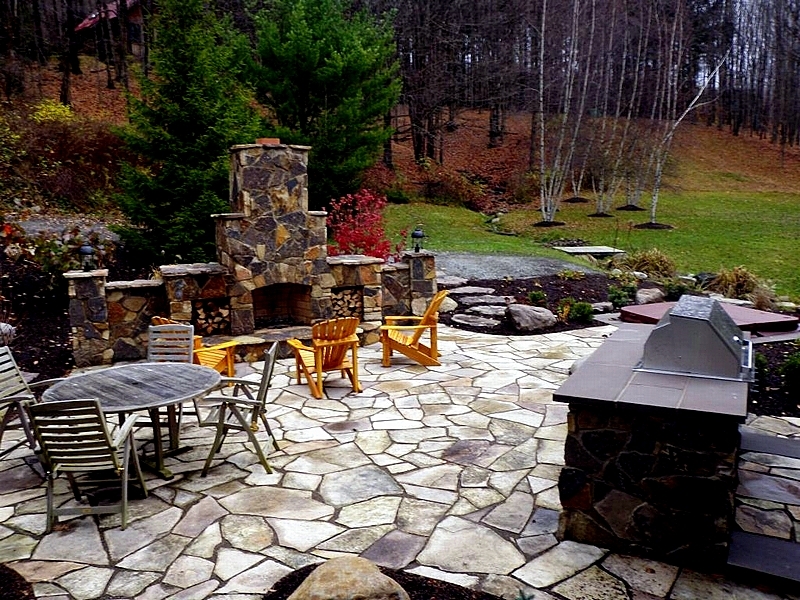 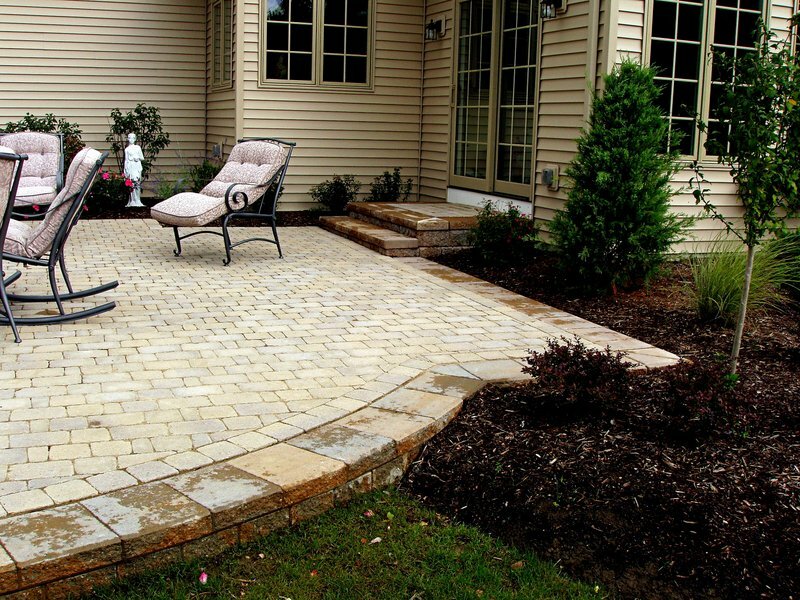 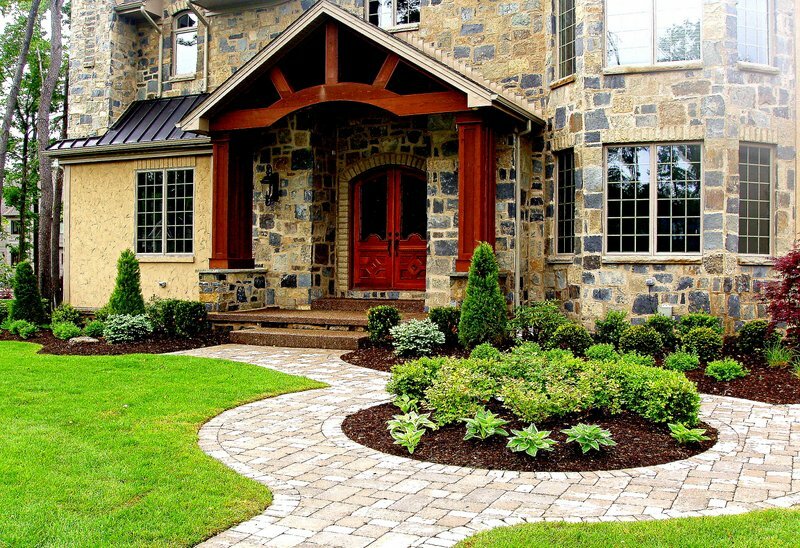 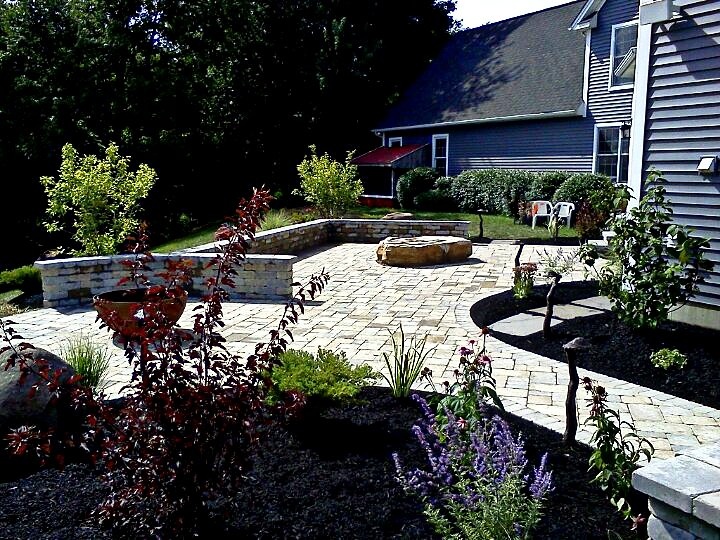 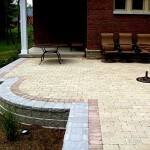 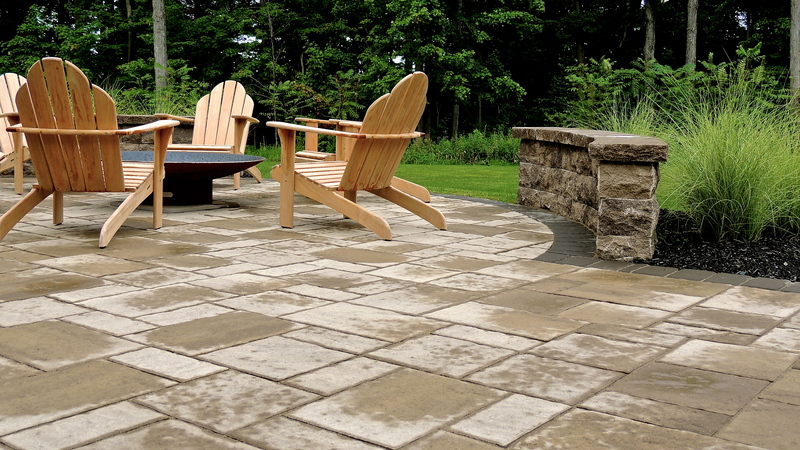 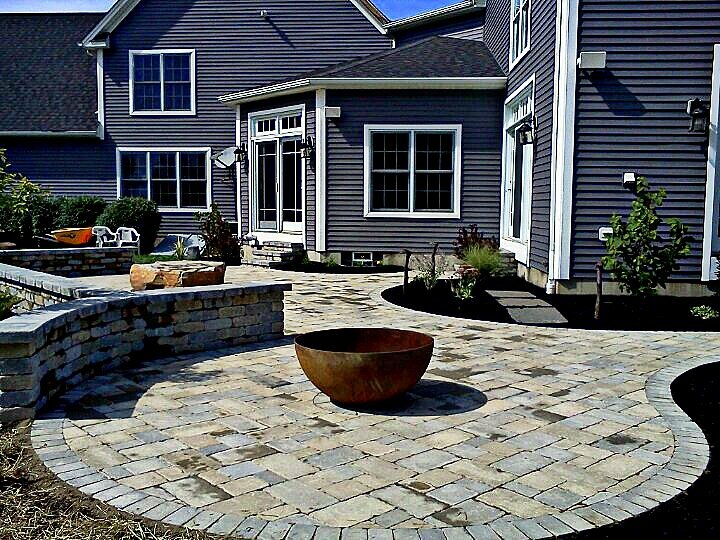 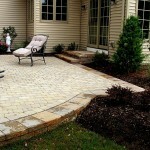 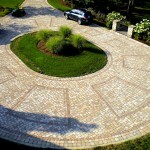 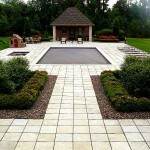 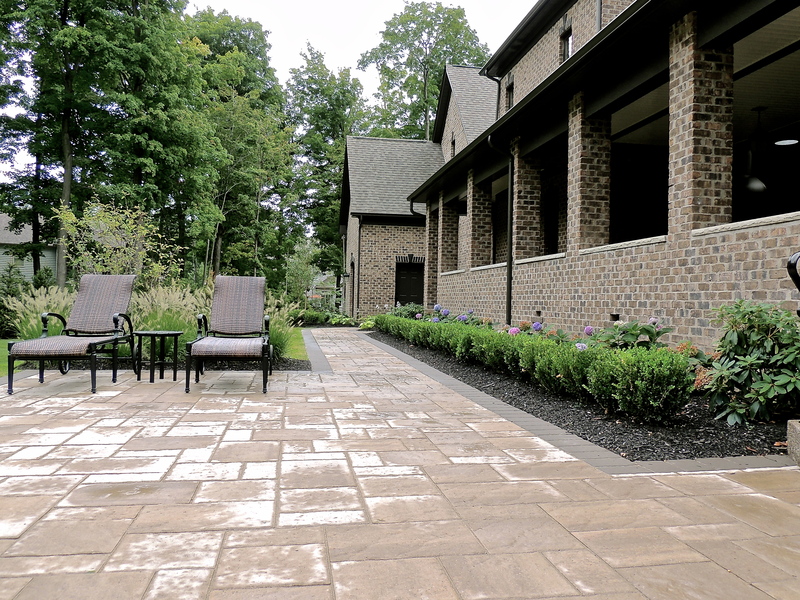 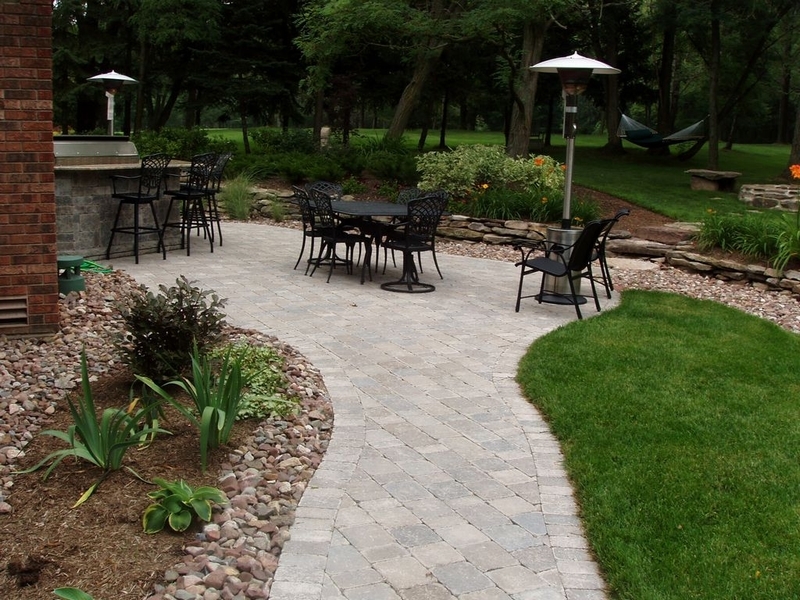 Nothing even comes close to matching the elegance of a paver patio. 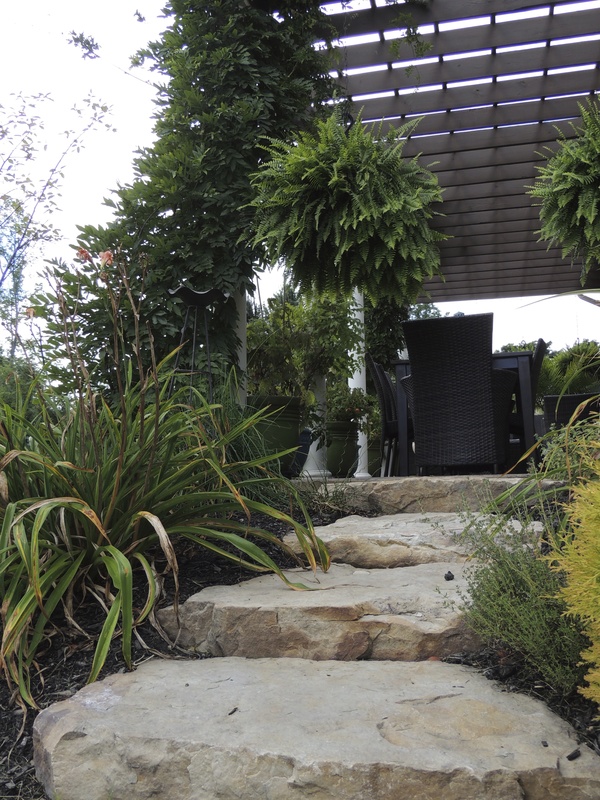 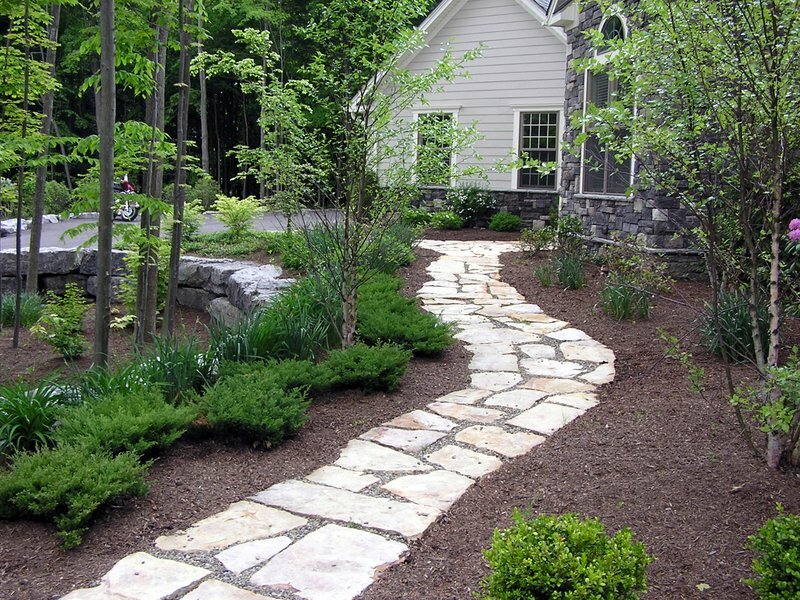 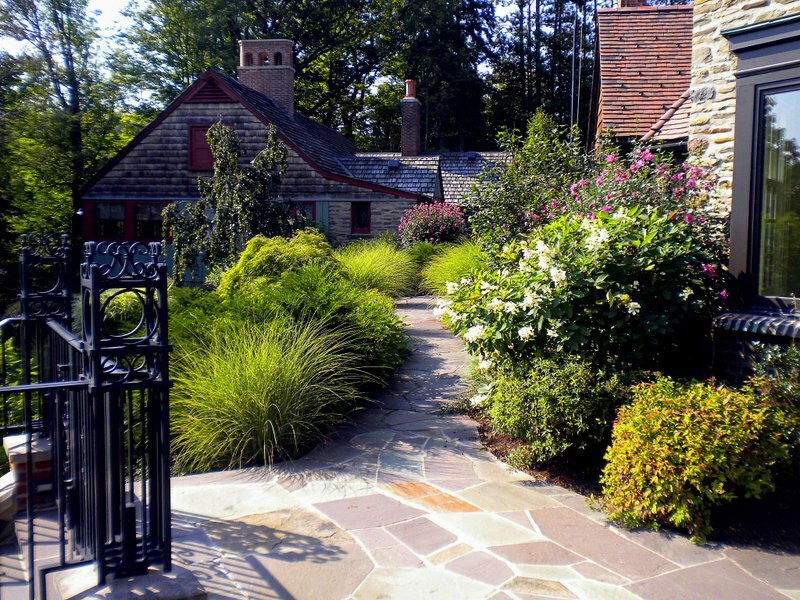 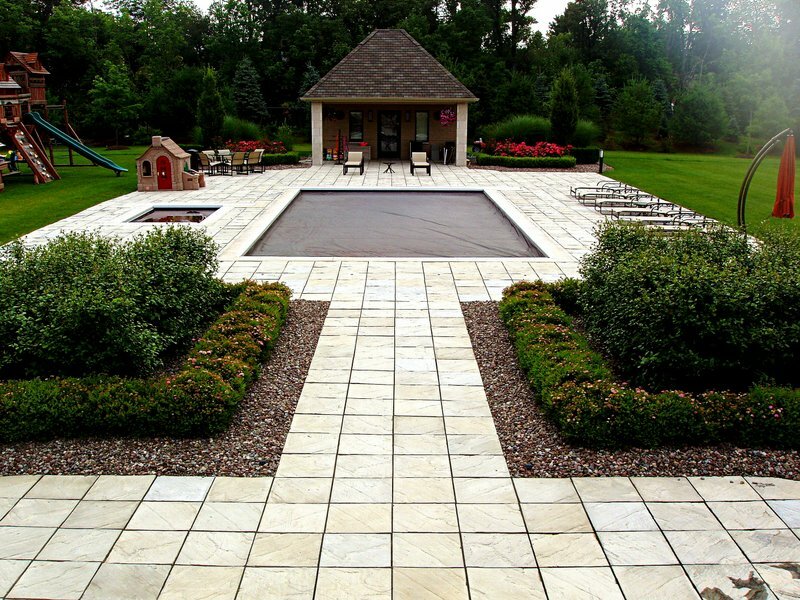 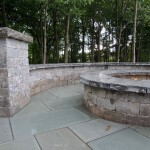 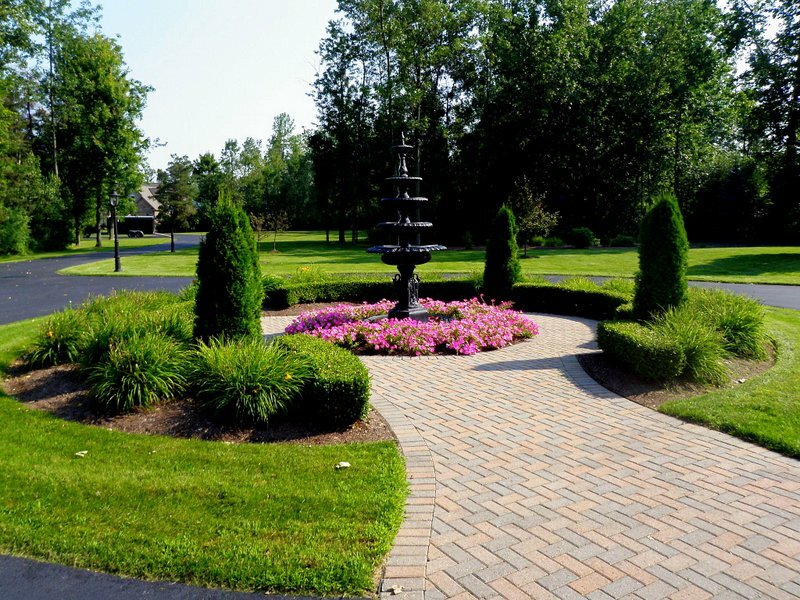 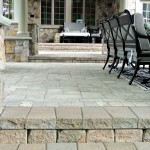 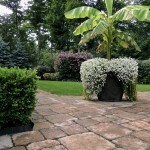 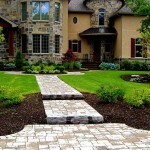 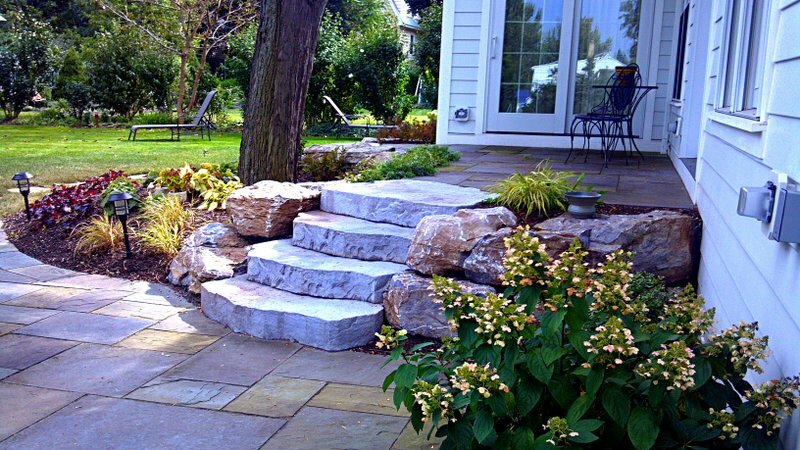 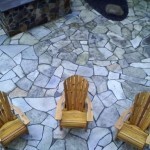 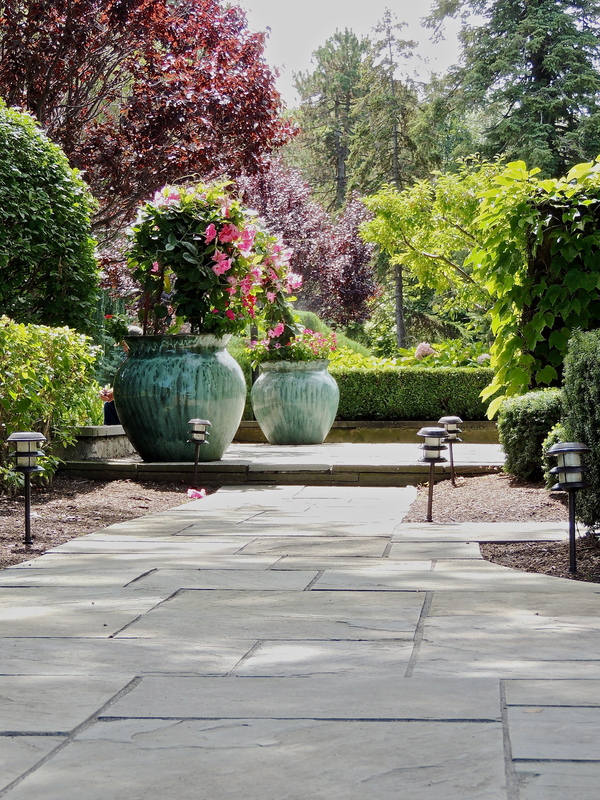 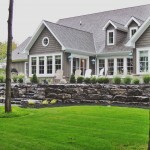 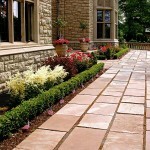 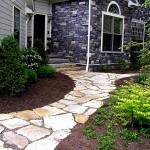 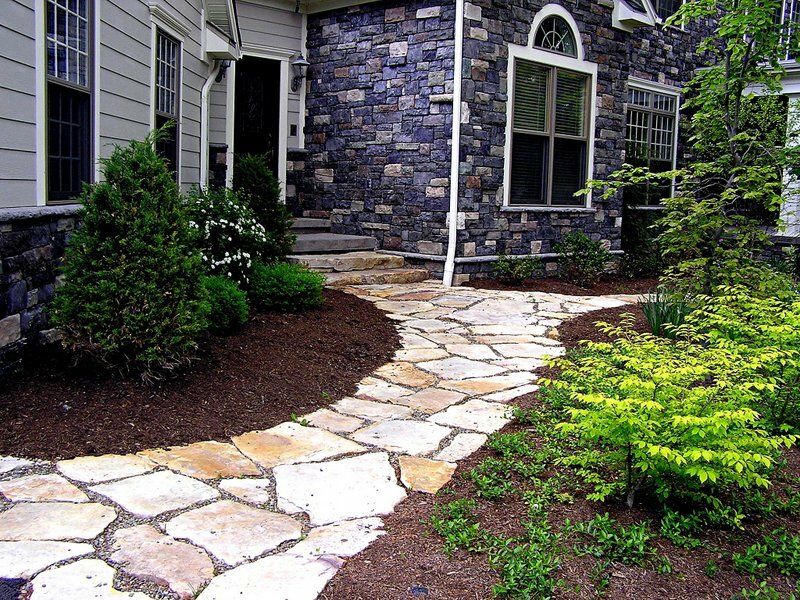 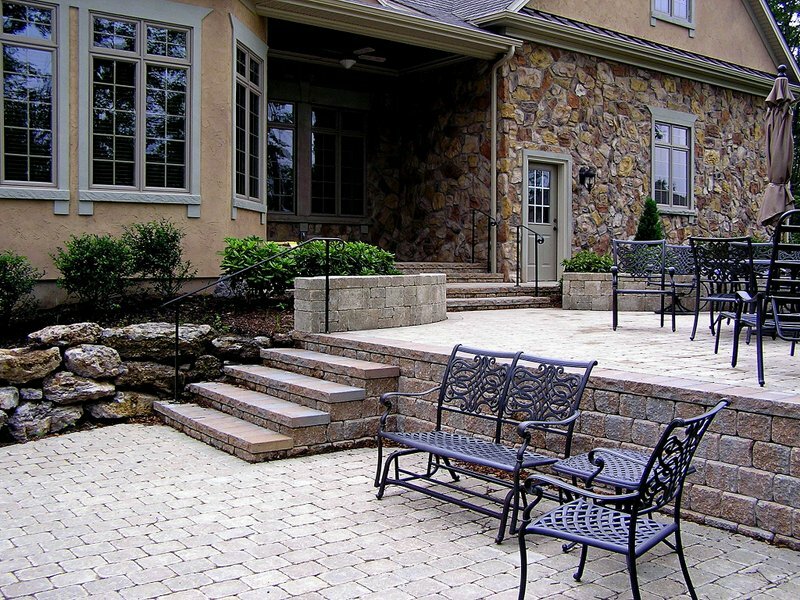 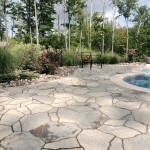 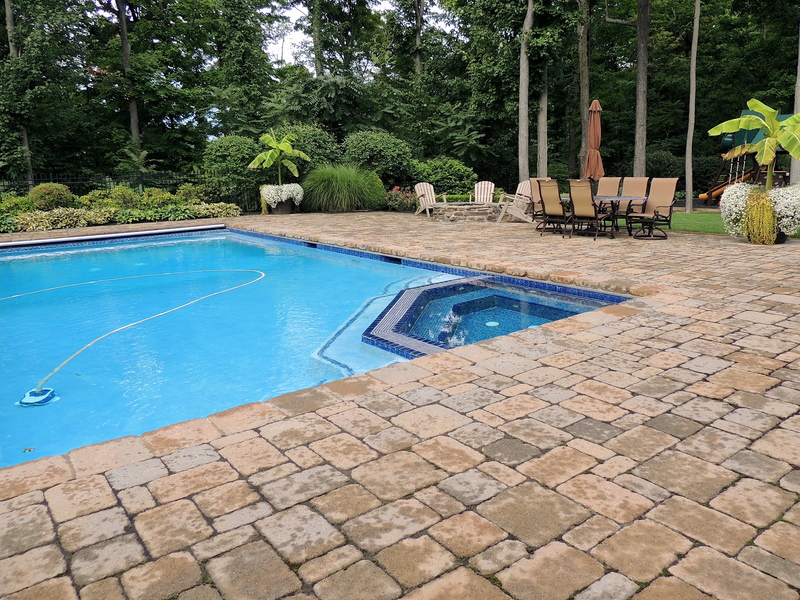 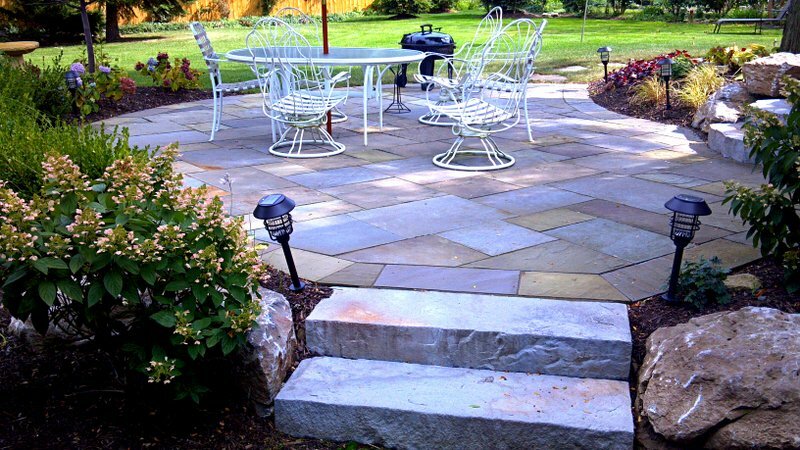 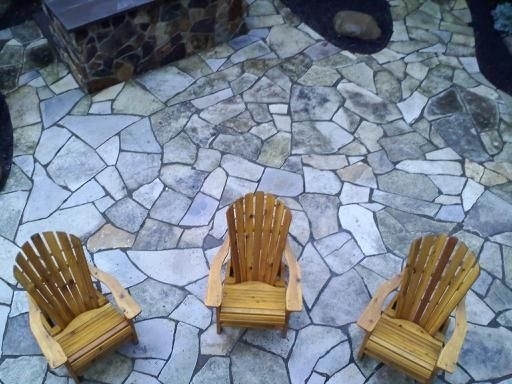 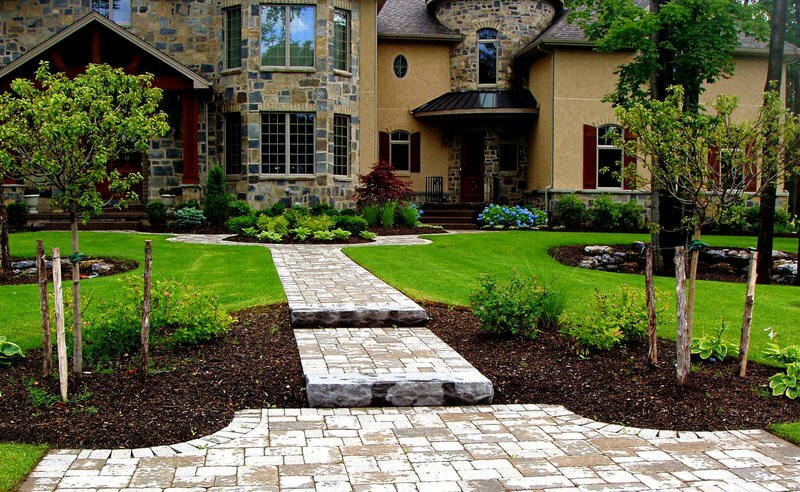 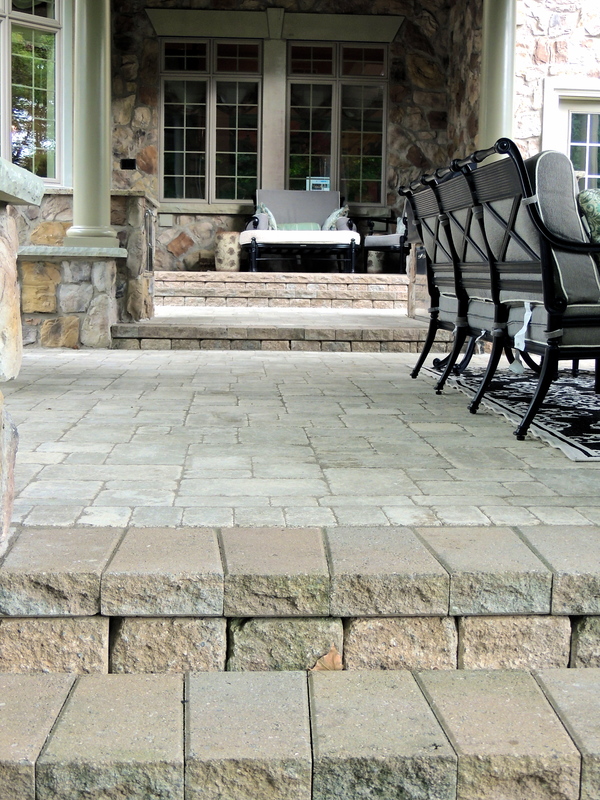 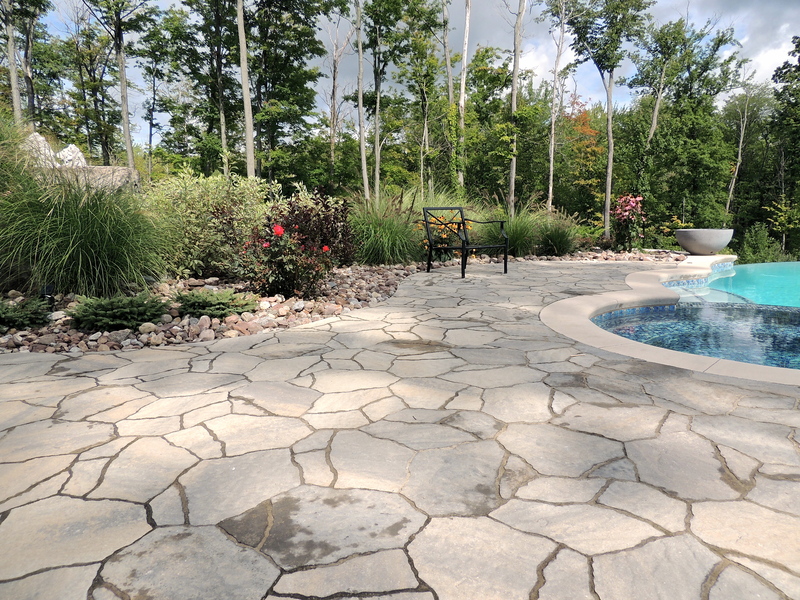 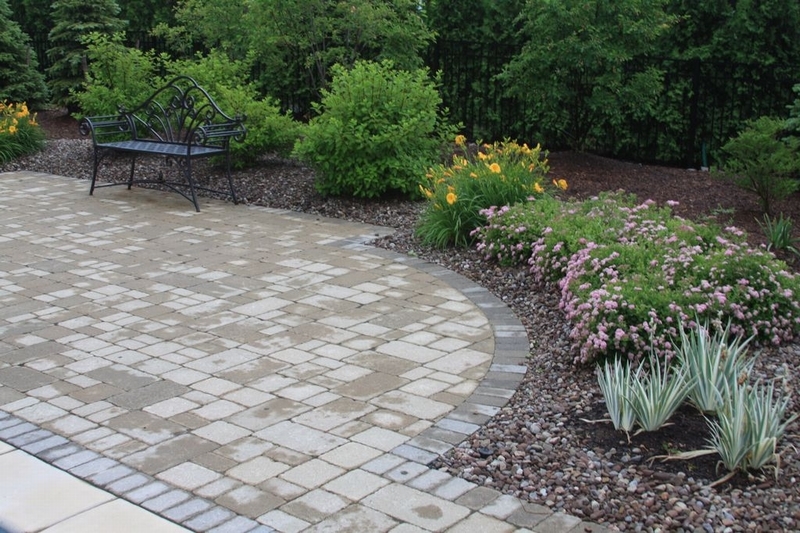 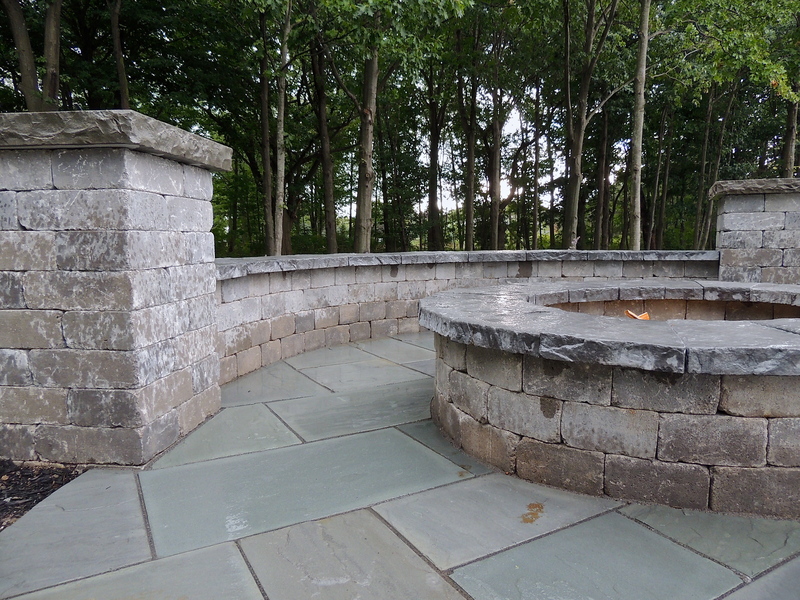 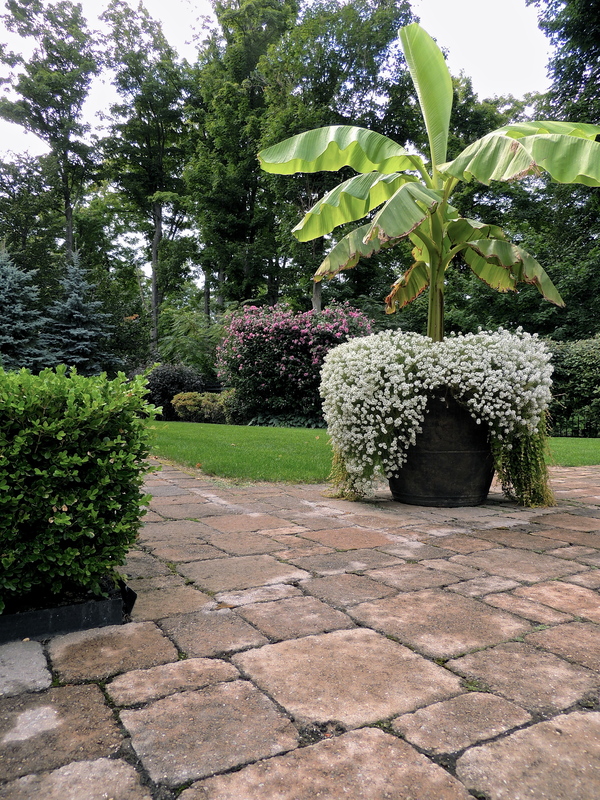 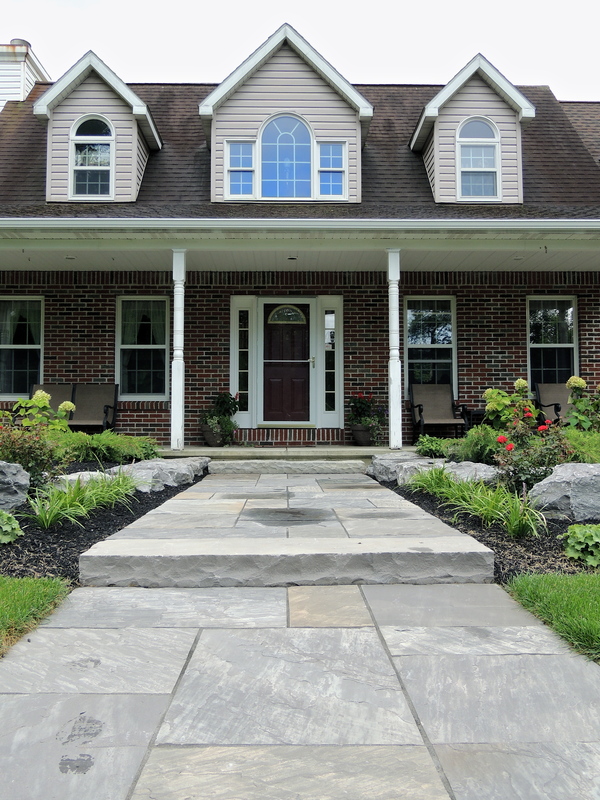 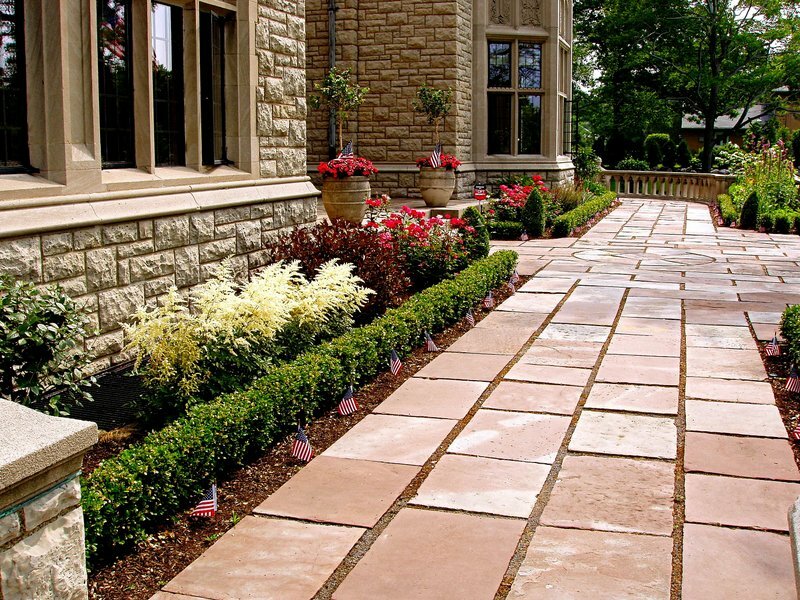 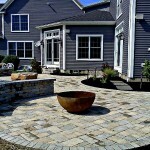 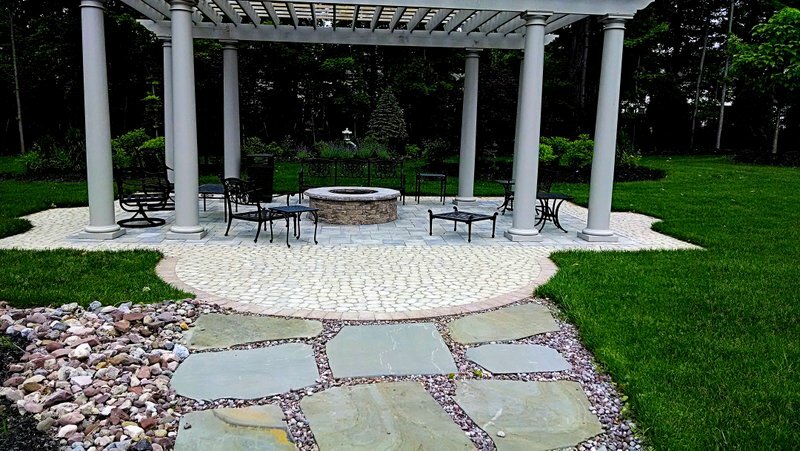 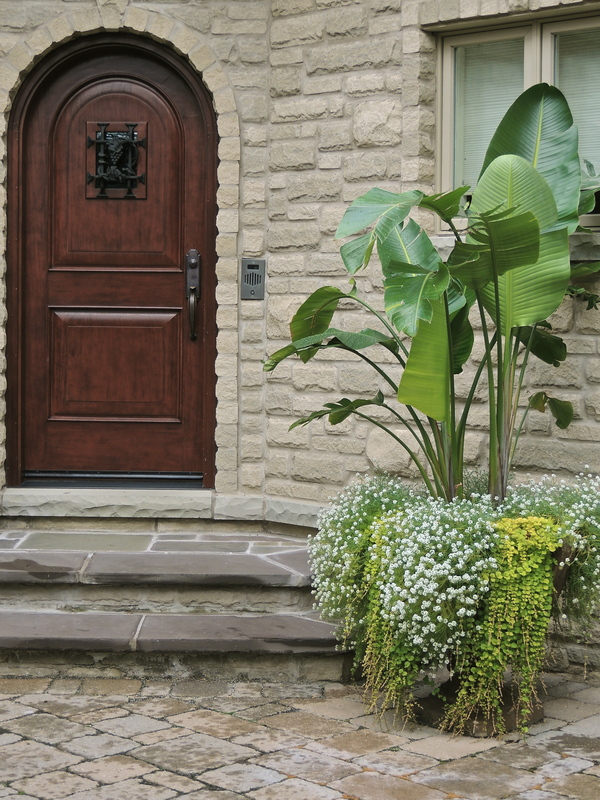 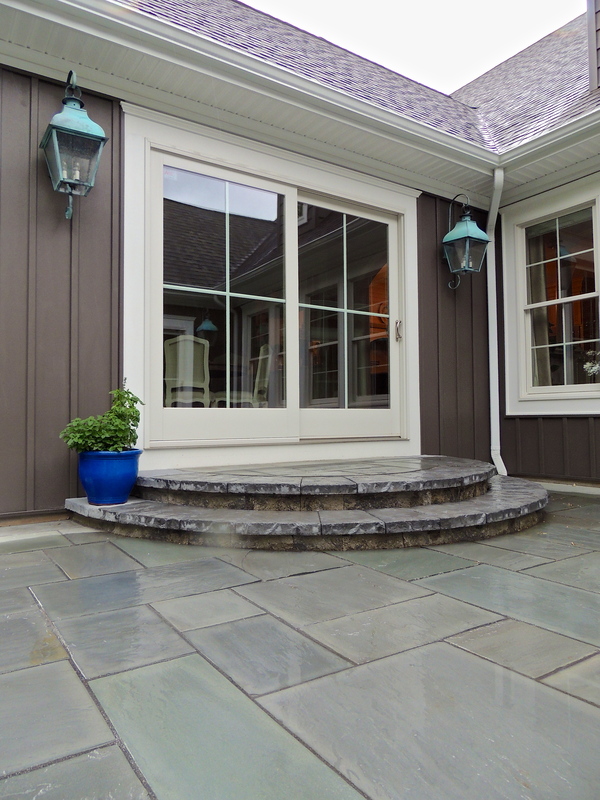 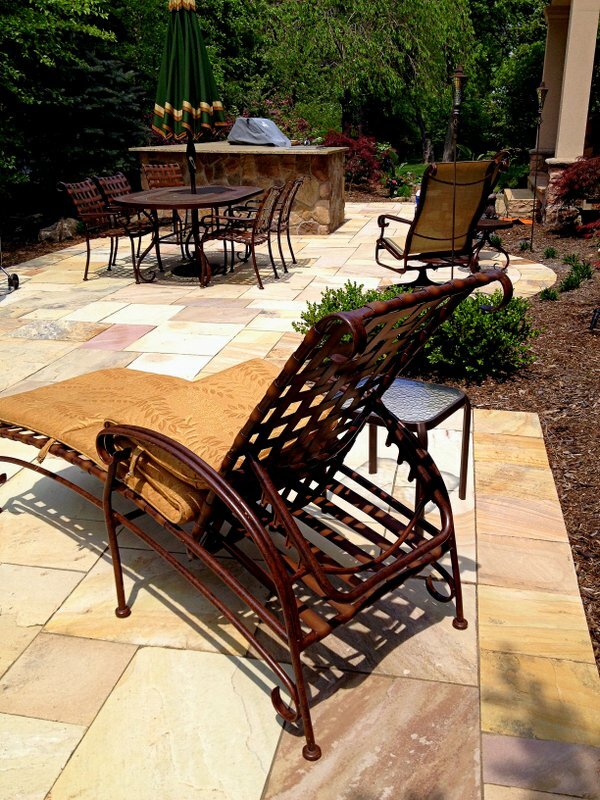 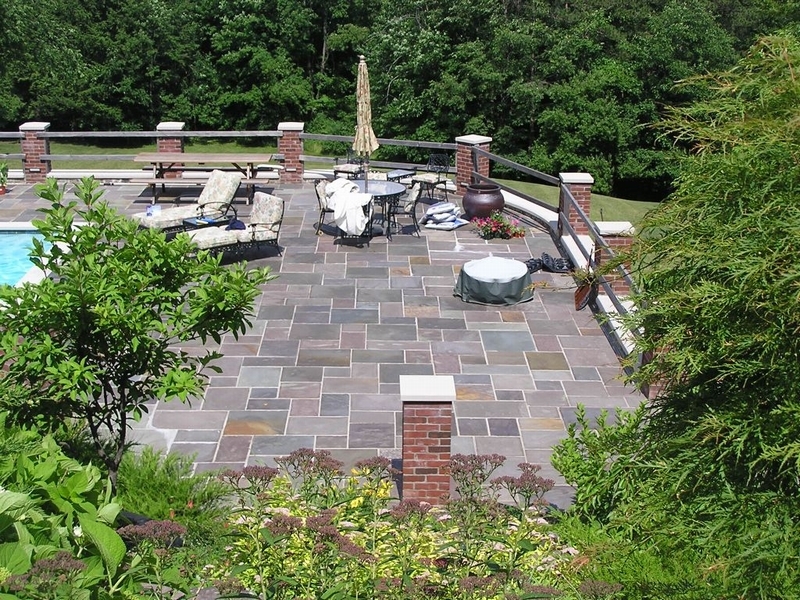 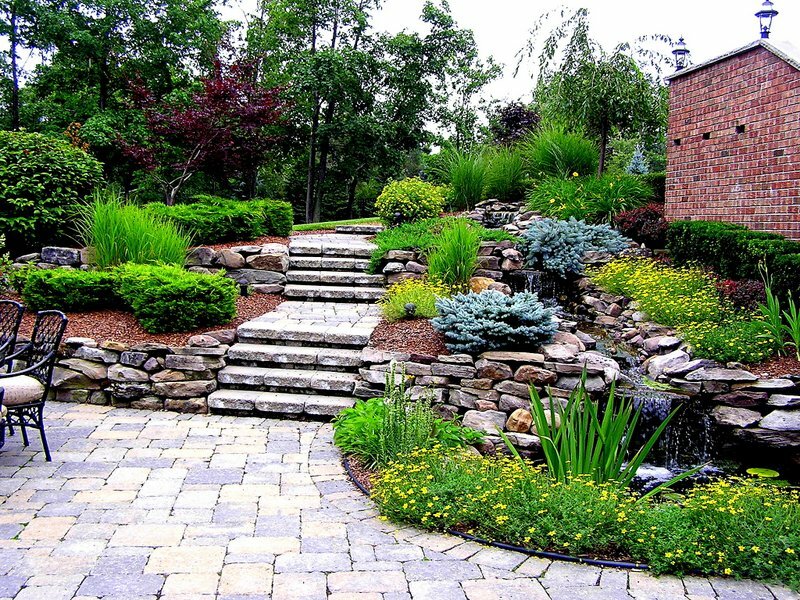 So many building materials are now available to choose from – different colors, paver sizes and even varieties of stone – that the possibilities to personalize your patio or walkway are virtually limitless. 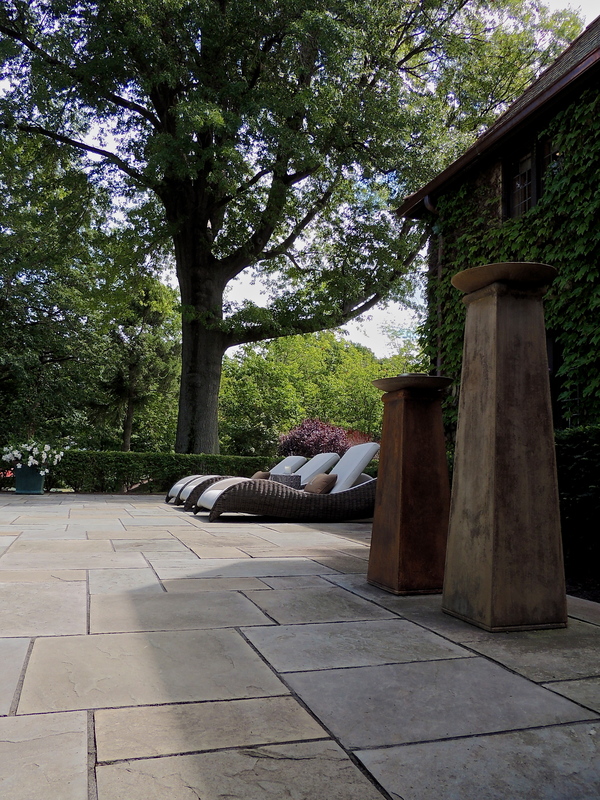 Each patio is designed to reflect the architectural details of the home and to provide a natural extension of the living space within. 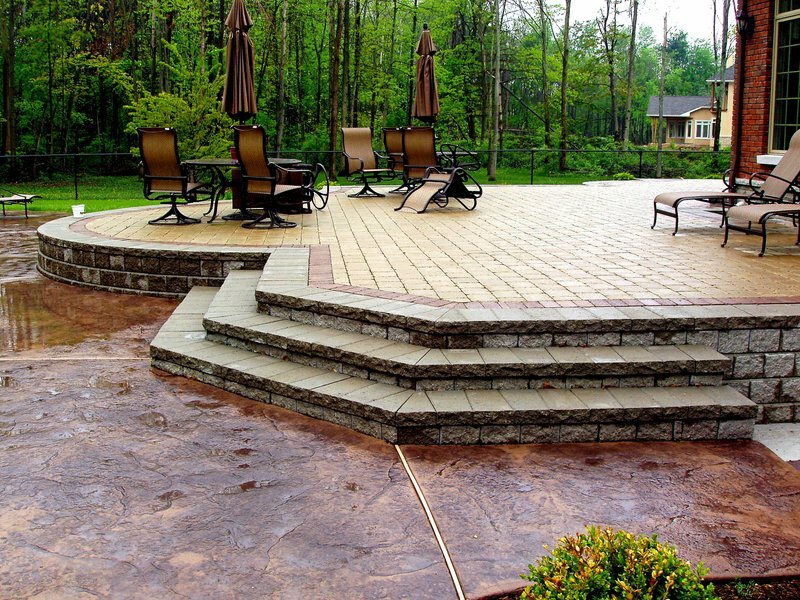 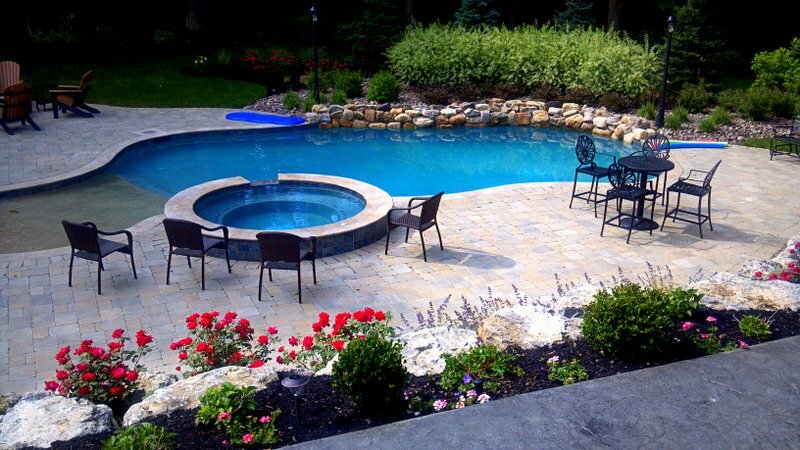 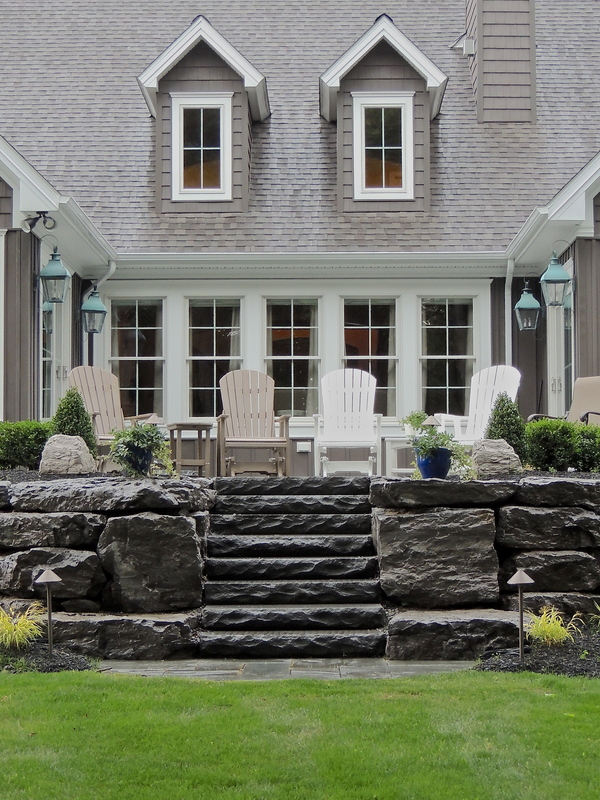 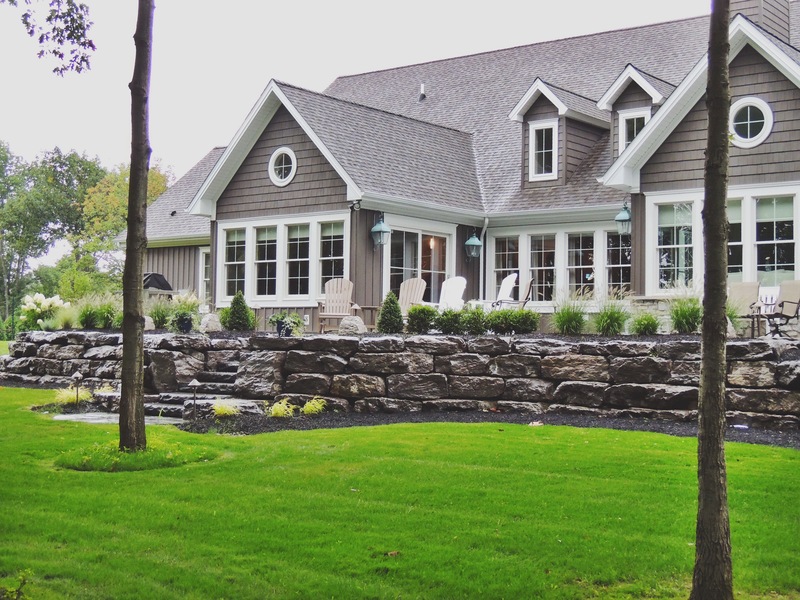 Patios, raised terraces, in-ground pool decking and seating walls are just a few of the ways in which we create your dream backyard.